Extra Firm Control Body Romper provides extra high compression from under the bra line throughout tummy. Open bust design with 2-way stretching fabric gives extra comfort while can hold excess underarm fat in and boosting cleavage. Adjustable straps for the perfect fit. 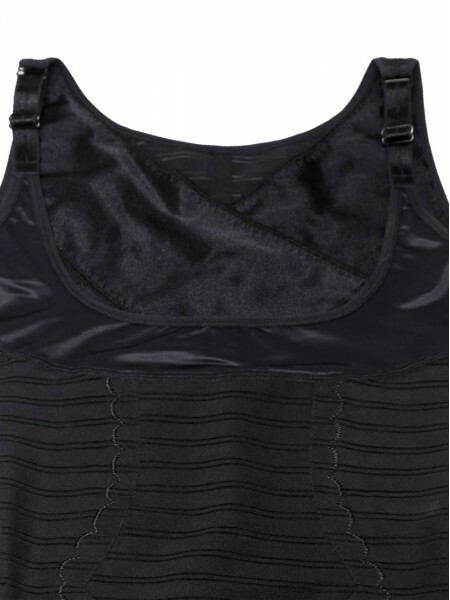 Double layered powernet in the mid-section provides extra high compression to control the shape of your torso. Muffin top is disappeared instantly for a slim silhouette. The brief part is also made of 2-way stretching fabric that provides good coverage for the rear. Not suggested for long-hour continuous wear. 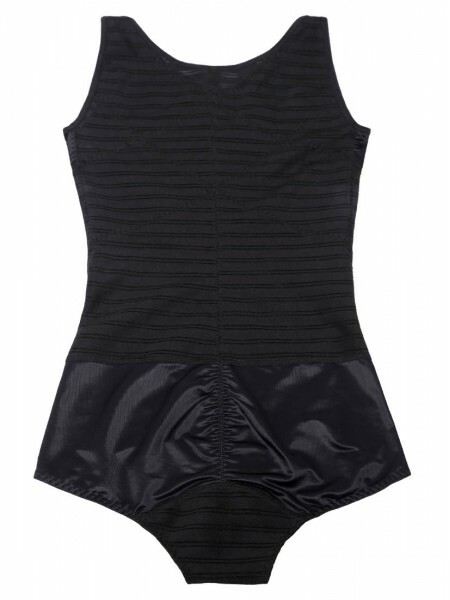 This Control Body Romper is suggested to wear with a strapless bra as model shown. If wearing a normal underwired bra with straps, please wear body romper under the bra for better comfort.